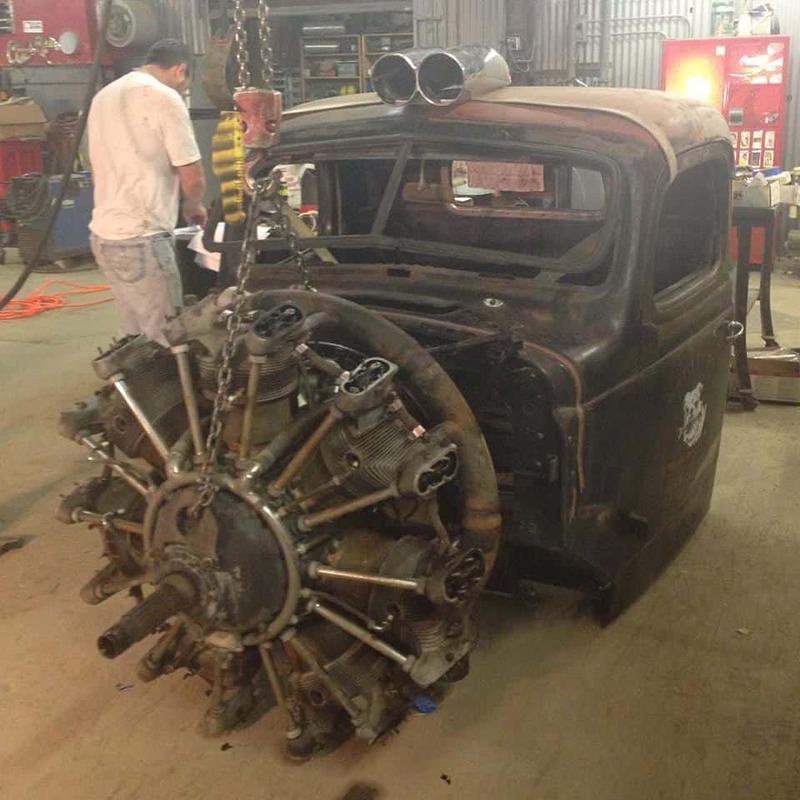 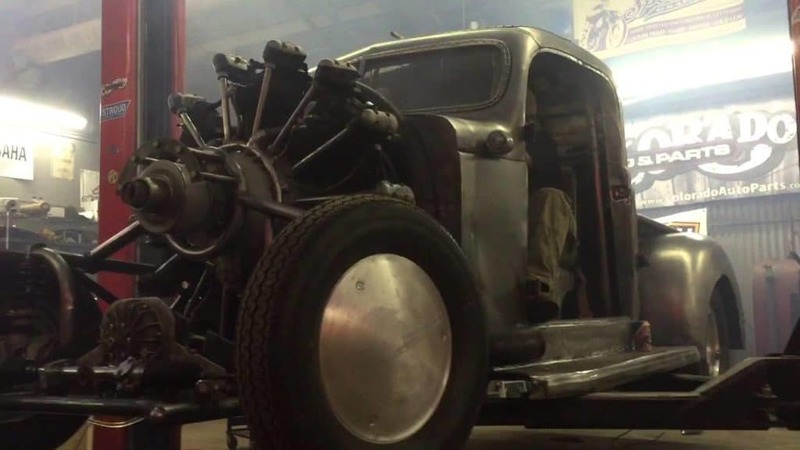 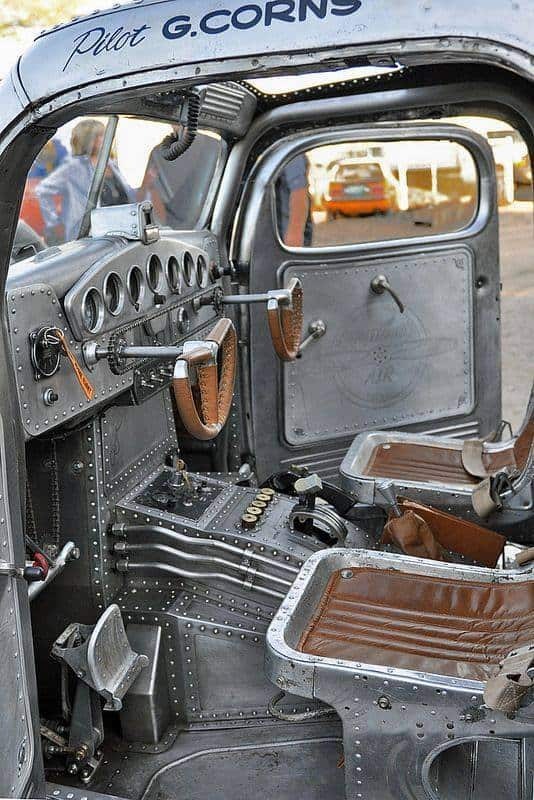 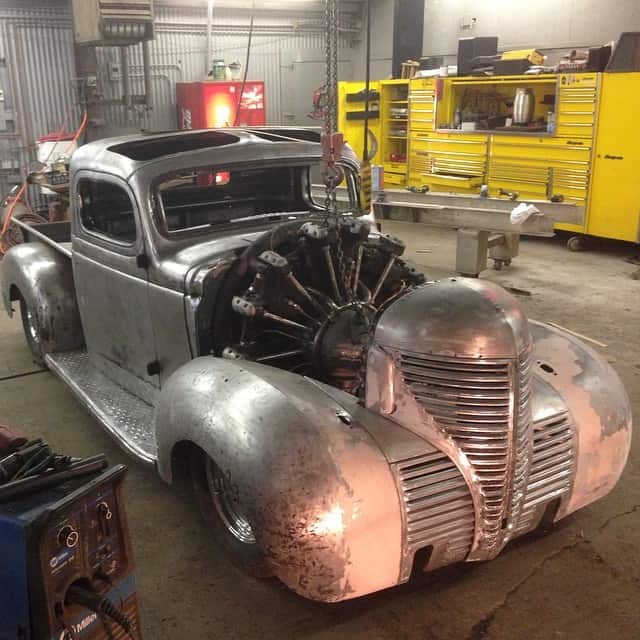 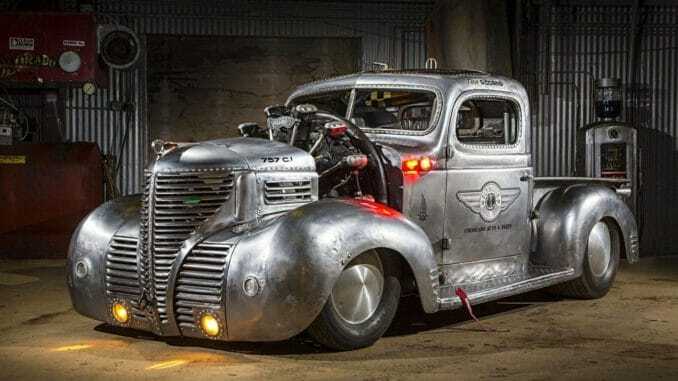 Dropping a 12.4 liter Jacobs R-755 radial aircraft engine into a 1939 Plymouth pickup truck is no small task, but one that was performed by the Corns family of Colorado. 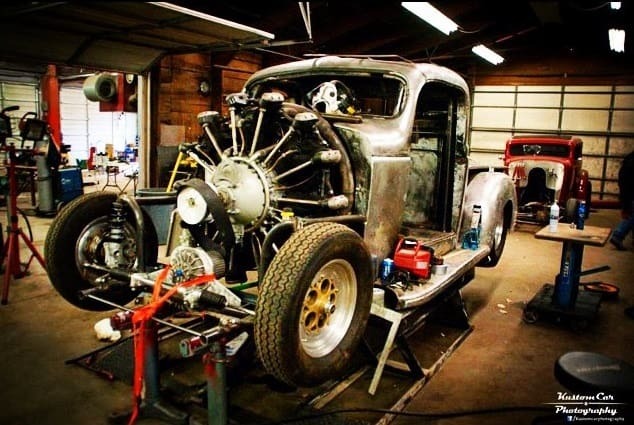 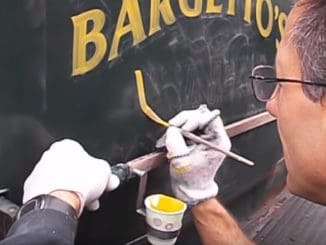 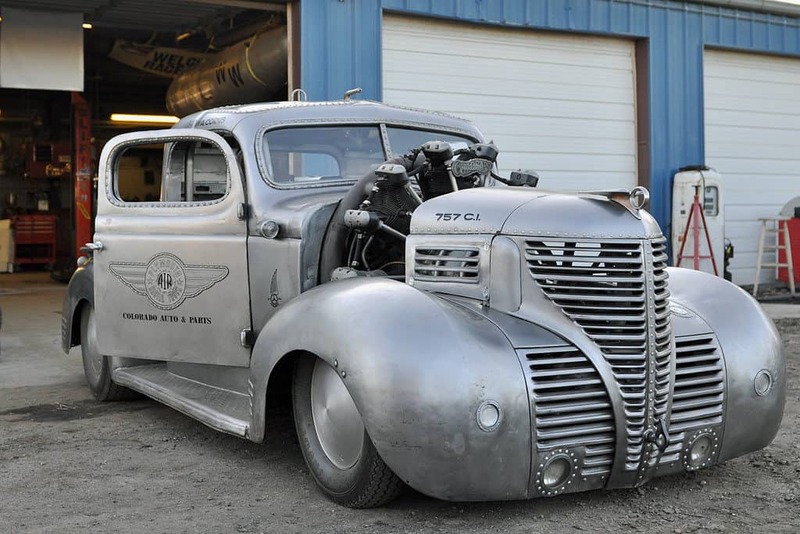 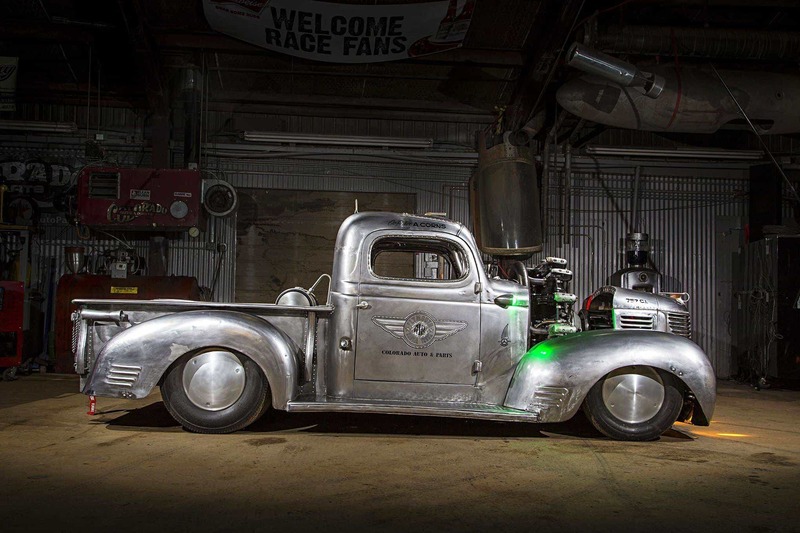 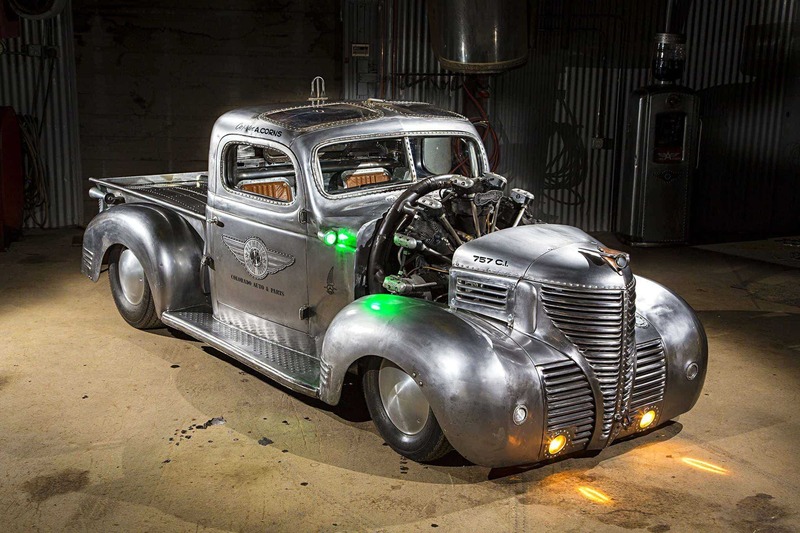 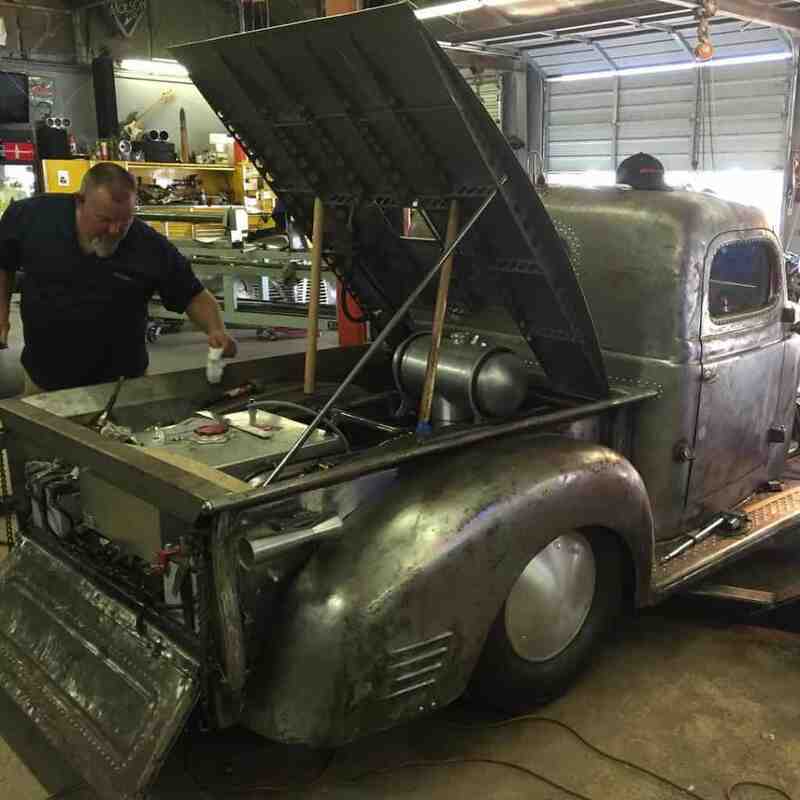 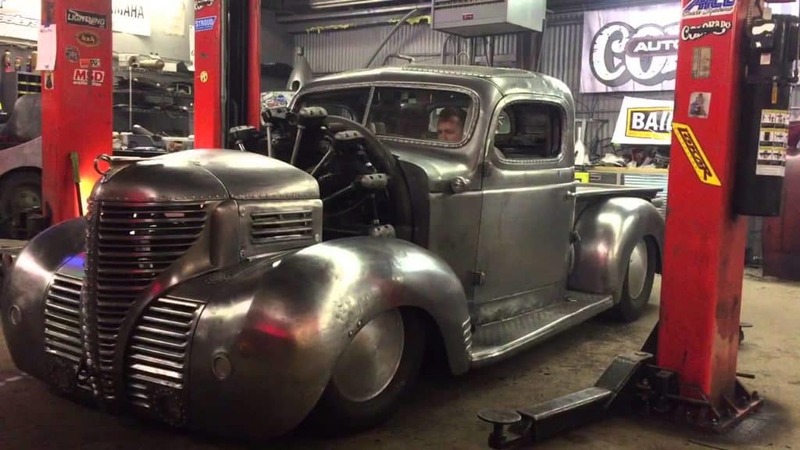 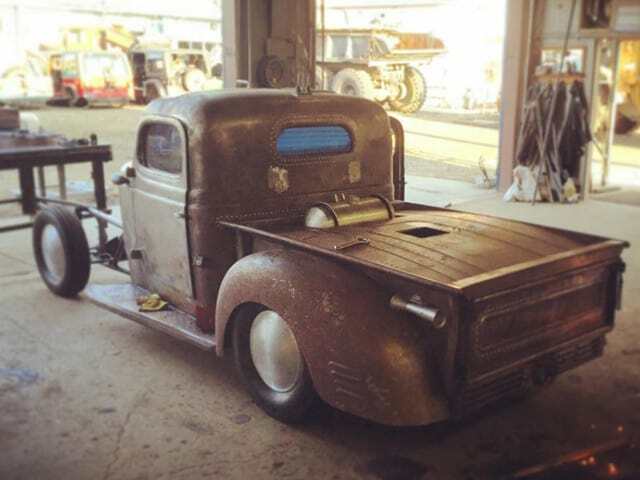 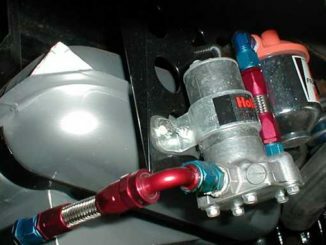 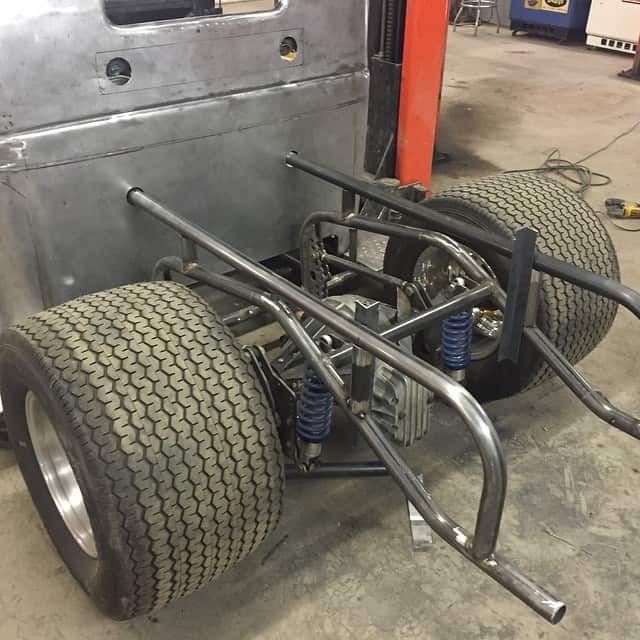 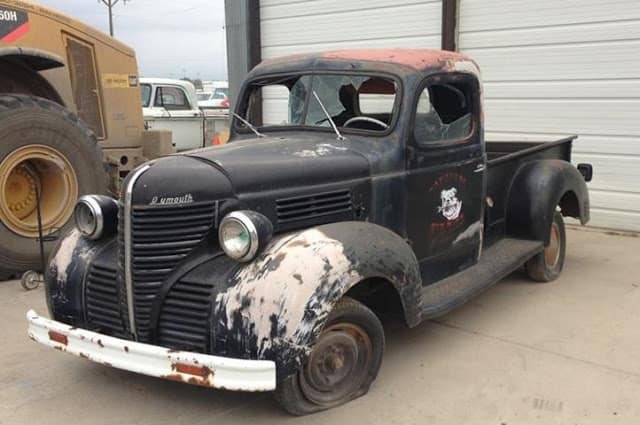 The project for the radial-engined truck began years ago when Gary Corns bought the beat up old 1939 Plymouth from a regular customer. 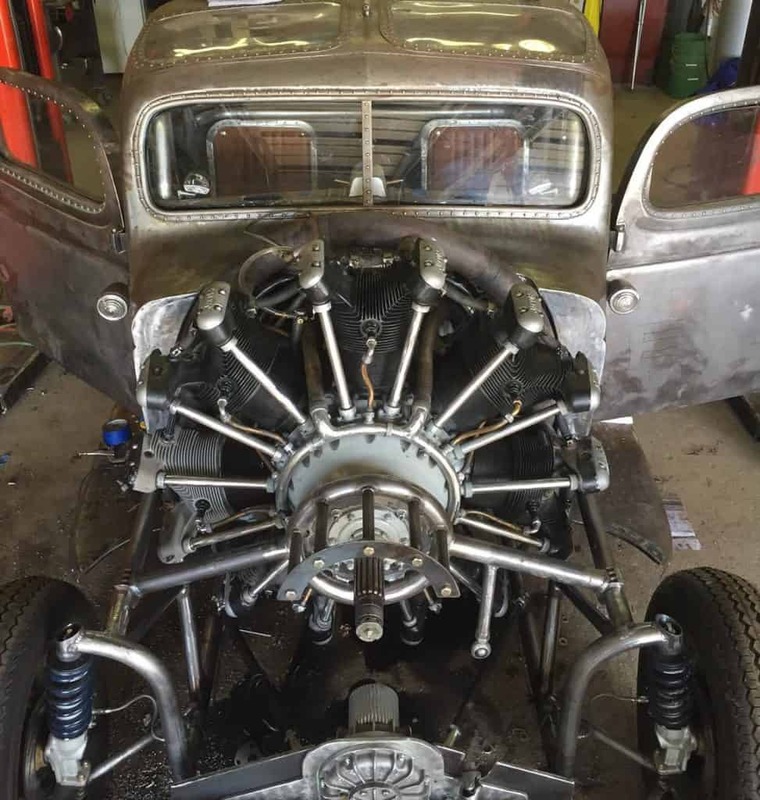 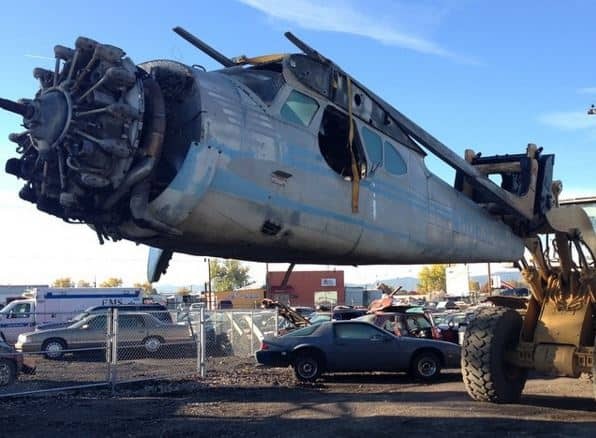 It sat for over 30 years as they worked on other projects and ruminated over what they should to with it — until one day when Corns senior found an old seaplane in a nearby airplane wrecking yard that still had its Jacobs R-755 radial engine bolted to the front.